Kathryn Tucker, Director of Legal Affairs for the mainland assisted suicide organization, Compassion & Choices, claims that assisted suicide is already legal in Hawaii. Her claim, based in part on a 1909 statute, fails for the reasons set forth below. "Hawaii law . . . contains a unique provision that gives physicians broad discretion when treating terminally ill patients: '[W]hen a duly licensed physician or osteopathic physician pronounces a person affected with any disease hopeless and beyond recovery and gives a written certificate to that effect to the person affected or the person’s attendant nothing herein shall forbid any person from giving or furnishing any remedial agent or measure when so requested by or on behalf of the affected person.'" She further states: "Added in 1909, the purpose of this provision was to give terminally ill patients the option to obtain treatment that had not yet been approved by the government." 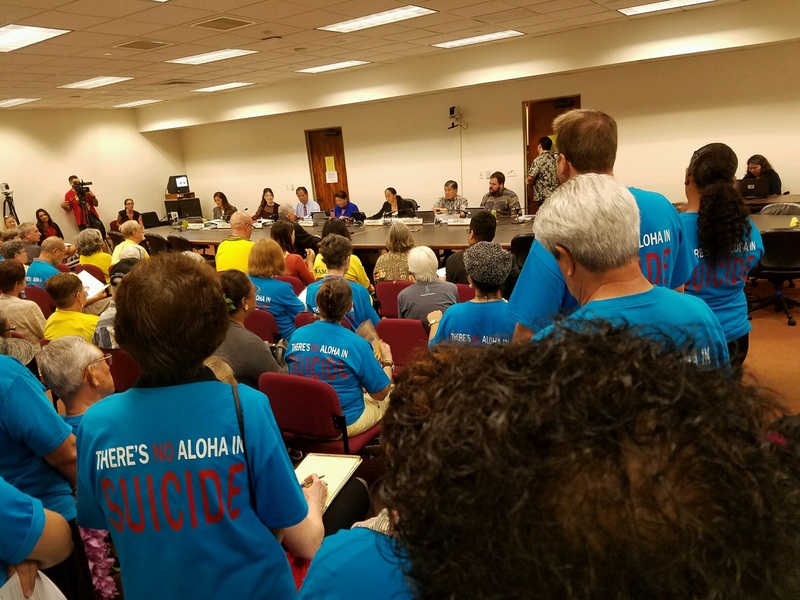 In Hawaii, bills to enact physician-assisted suicide have repeatedly failed and/or been defeated in the Legislature since at least 2002. This fact alone is sufficient to defeat Tucker's claim that the above statute has somehow already legalized assisted suicide. Consider for example, Lawrence v. Lawrence, 105 Wn.App. 683, 687-8, 20 P.3d 972 (2001). The Washington State Court of Appeals held that the "friendly parent concept" was not the law because bills to enact it had been rejected by the legislature. 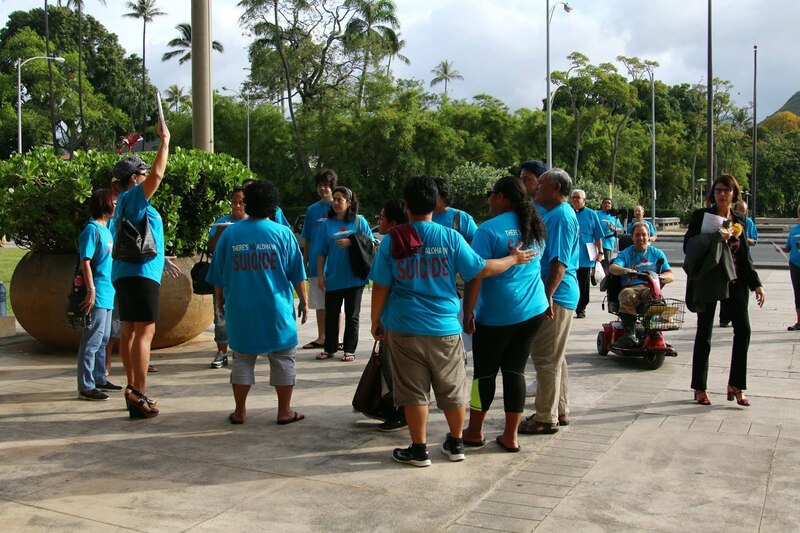 In Hawaii, bills to enact physician-assisted suicide have repeatedly failed and/or been rejected in the legislature. For this reason alone, physician-assisted suicide is not the law of Hawaii. Tucker argues that "aid in dying" should emerge in Hawaii as a practice governed by a developing standard of care due to the influence of Oregon, Washington and Montana. This is similar to an argument she made last year in The Advocate, the official publication of the Idaho State Bar. She claimed that "aid in dying" was already legal in Idaho due to the law of Oregon, Washington and Montana. In The Advocate's next issue, a former Chief Justice and other lawyers denounced her reasoning as "false" and "malarkey." "Nothing in this section shall be construed to: . . . prohibit the discipline or prosecution of a licensed physician for: . . . Causing, or assisting in causing, the suicide, euthanasia, or mercy killing of any individual . 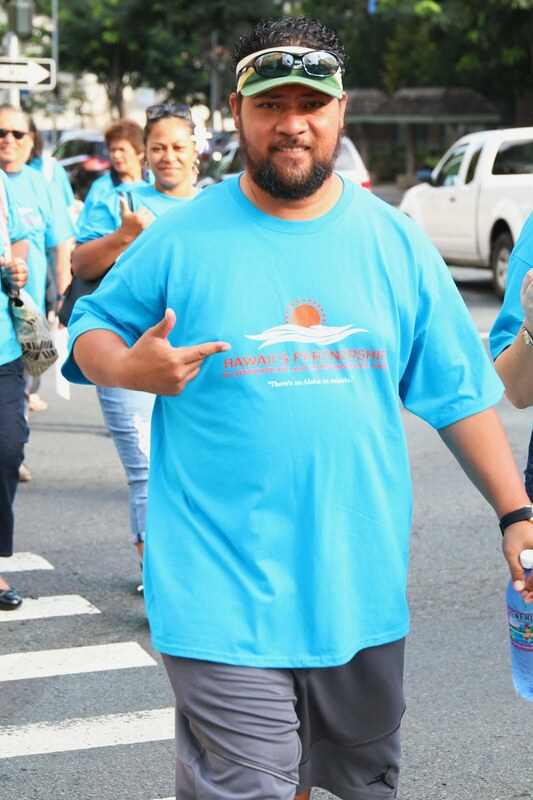 . ."
Her brief also fails to address Hawaii caselaw, which imposes a duty of care to prevent suicide on a defendant with actual custody of a suicidal person. In other words, civil damages can be imposed for failing to prevent a suicide in Hawaii. Tucker, note 1 above, Section II.B. ("Criminal Prohibitions Governing End-of-Life Care"). Tucker concedes that bills to legalize physician-assisted suicide have been proposed and failed since 2002. See Tucker, note 1 above, second paragraph. Just this year, Senate Bill 803 bill was voted down in Committee, 4 to 0. Tucker, note 1 above, Sections titled: "Aid in Dying Should be Governed by Standard of Care," "Aid in Dying in Other States" and "Conclusion: Aid in Dying Can and Should Emerge as an End-of-Life Option in Hawaii as a Practice Governed by Standard of Care." See Kathryn Tucker & Christine Salmi, "Aid in Dying: Law, Geography and Standard of Care in Idaho, 53 The Advocate, Official Publication of the Idaho State Bar, No. 8, 42-45 (2010). Hon. Robert E. Bakes et al, Letters to the Editor, 53 The Advocate, Official Publication of the Idaho State Bar, No. 9, 15-17 (2010). Haw. Rev. Stat. Ann. Sec. 327H-2. See e.g., Schwenke v. Outrigger Hotels, 122 Hawai'i 389, 392 (2010).